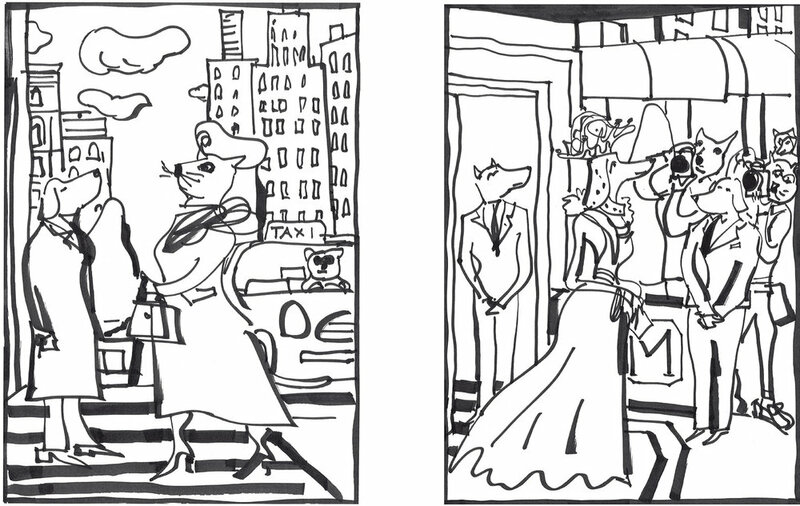 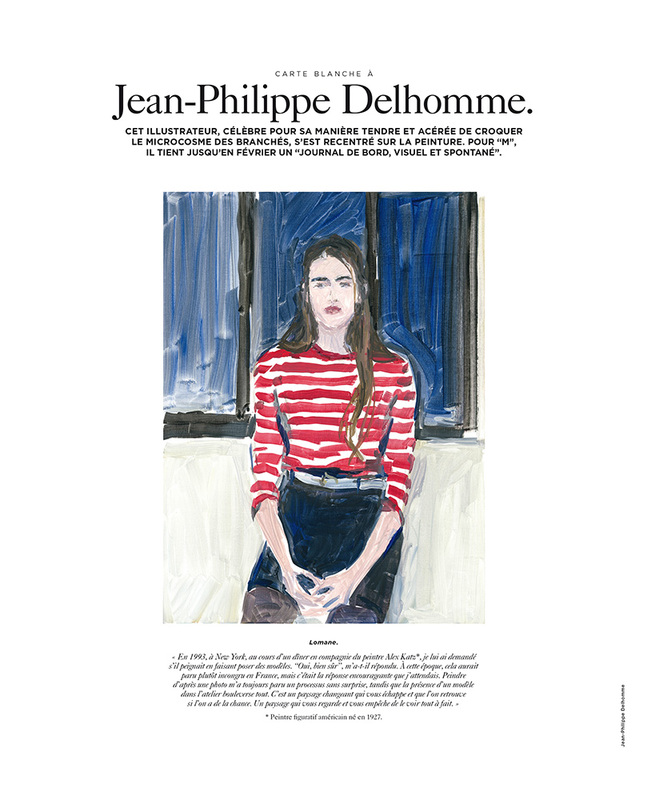 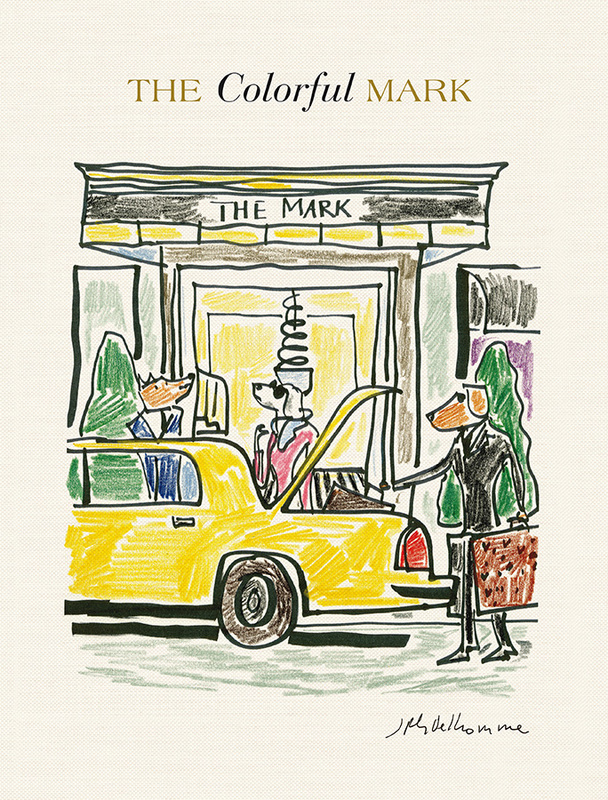 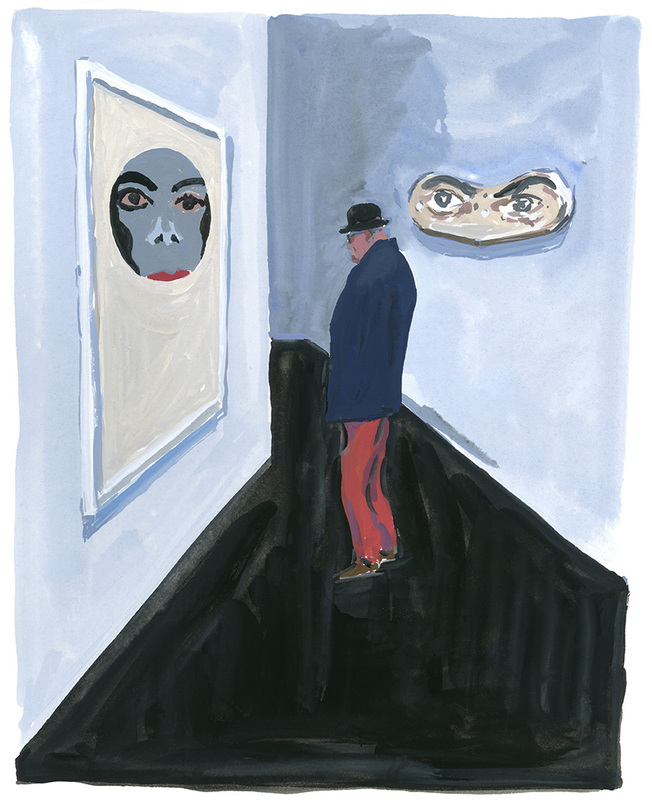 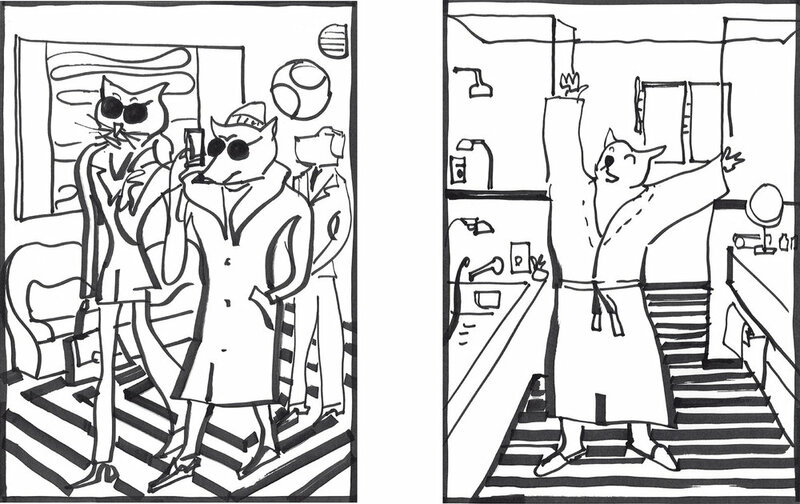 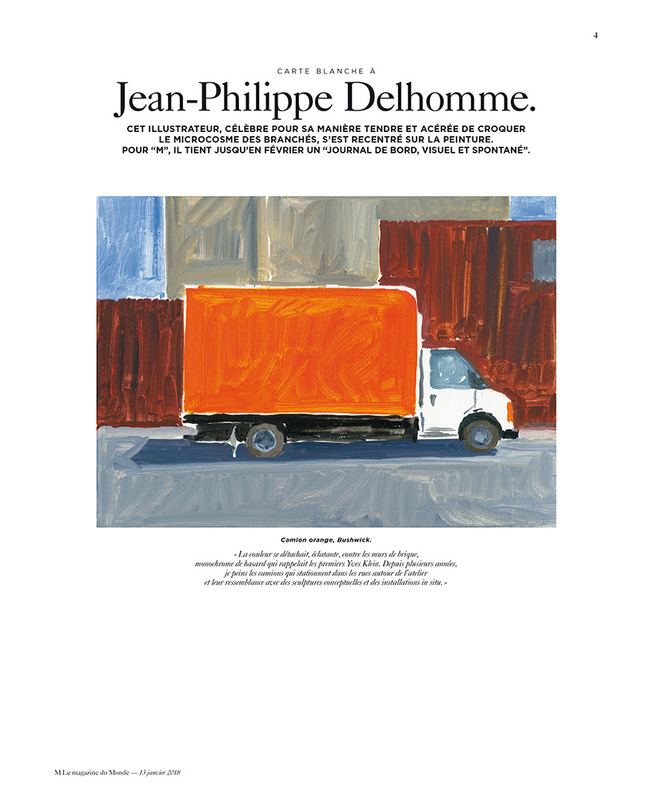 With his sharp-witted illustrations and insightful one-liners, the French illustrator, painter and writer Jean-Philippe Delhomme (born 1959) is a deft observer and loving critic of our contemporary culture. 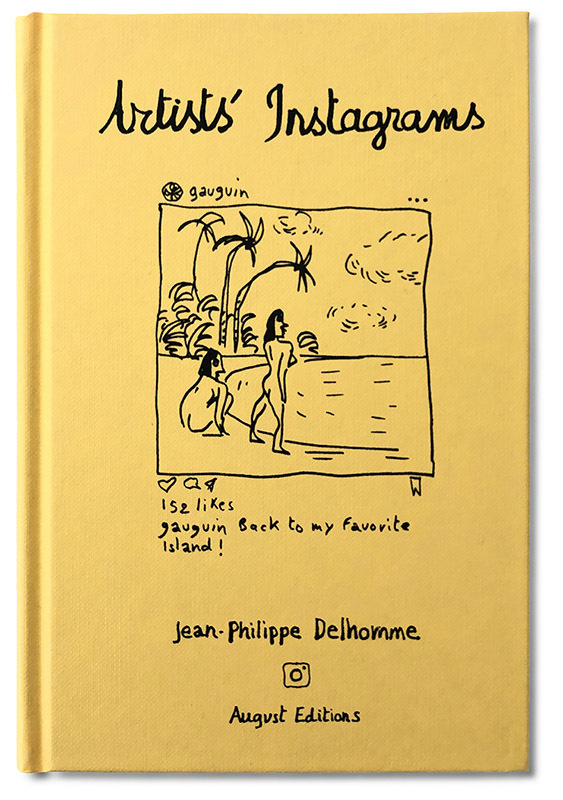 In his latest book, Artists’ Instagrams, Delhomme imagines what the masters of modern art would have posted if they had access to Instagram and shared our addiction to the platform. 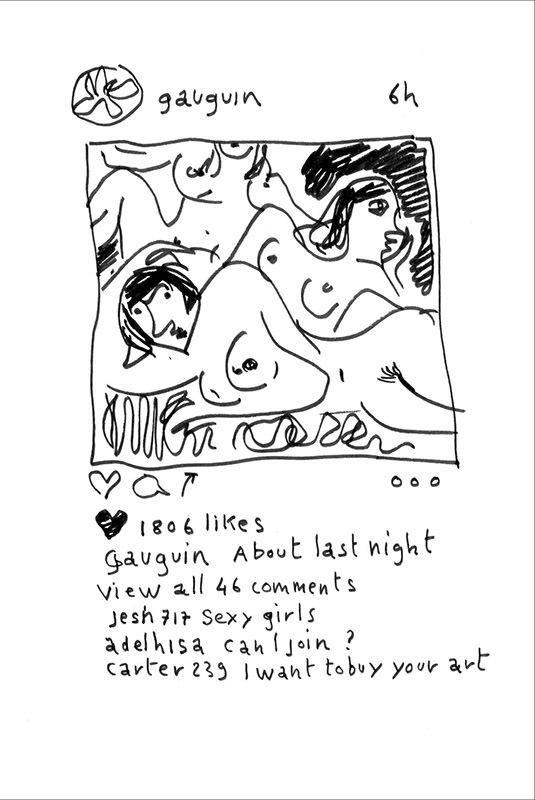 The results are hilarious: Picasso collaborates with a car brand and compares his follower-count with Braque’s; Mondrian paints his IKEA kitchen; Gauguin incites #FOMO with his travel photographs of tantalizing, exoticizing Polynesian nudes. 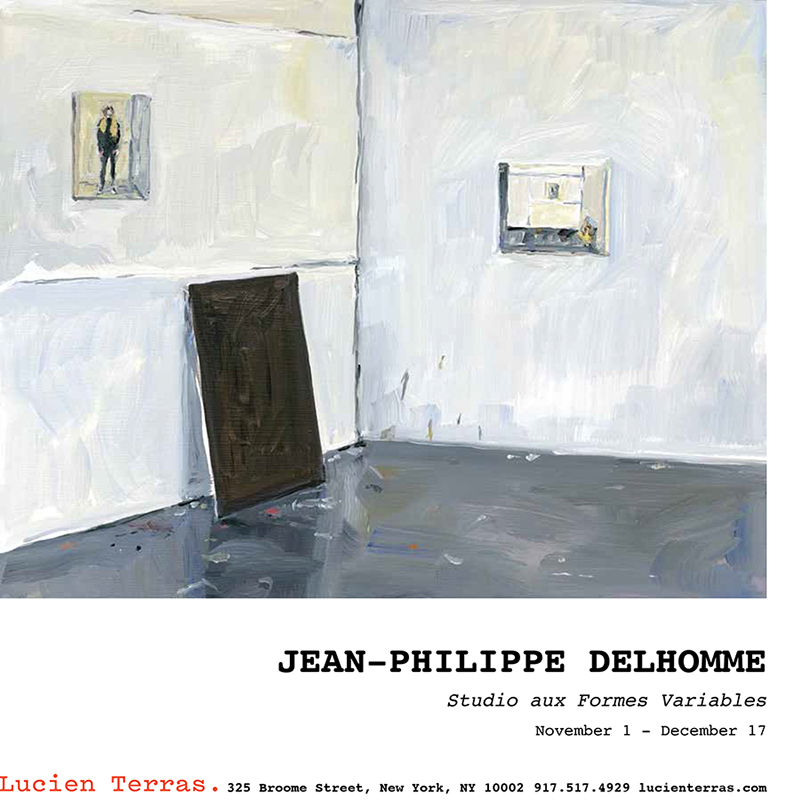 They are all here, from Joseph Beuys to Andy Warhol. 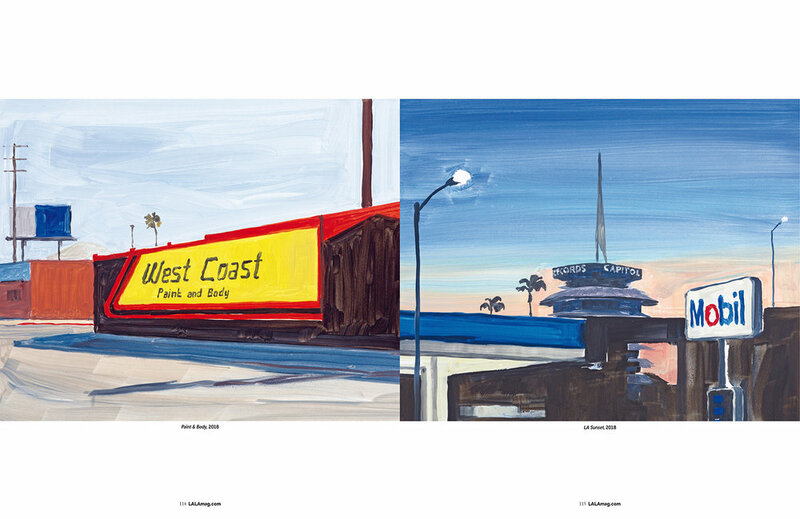 Artists’ Instagrams: The Never Seen Instagrams of the Greatest Artists is one of the first art books to engage Instagram’s influence in our visual culture (Kim Kardashian’s pioneering efforts notwithstanding). 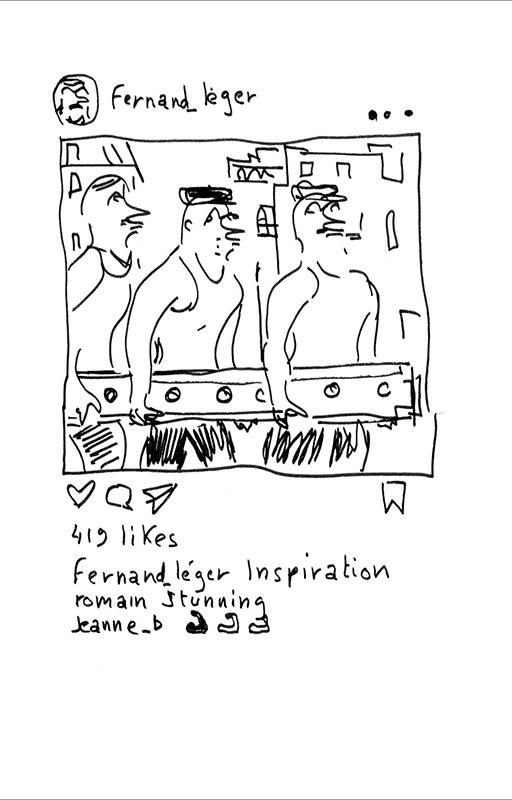 But Artists’ Instagrams is not only an amusing mash-up of high culture and everyone’s favorite social media platform; it’s a veritable history of modern art through hashtags. 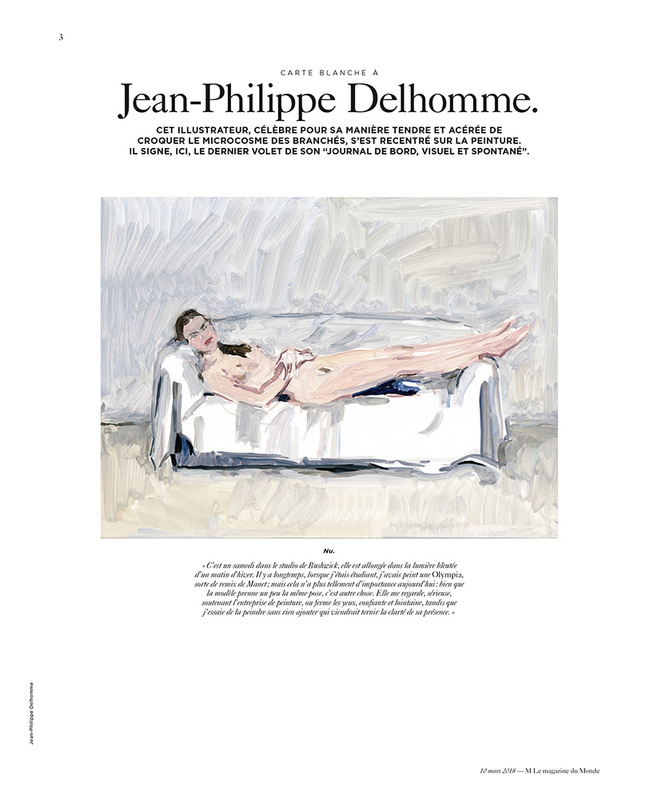 THE GUARDIAN: It's a #masterpiece! 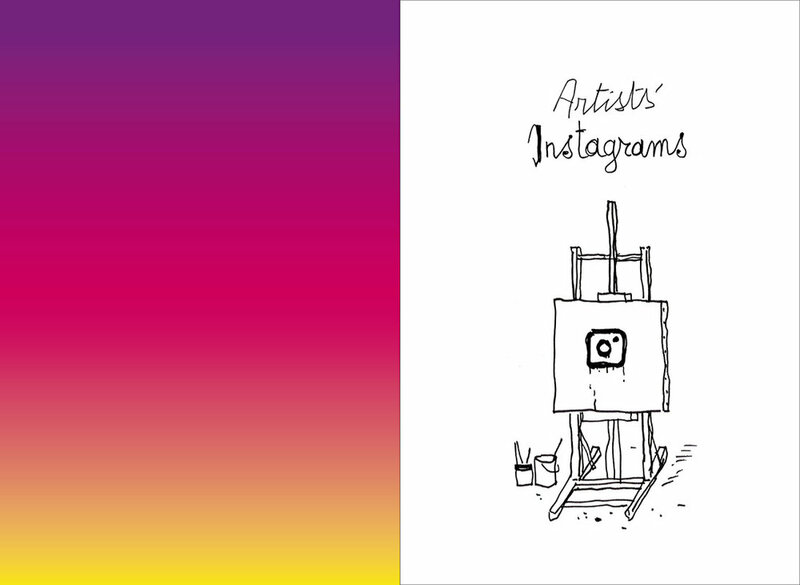 What if Gauguin and Monet had been on Instagram? 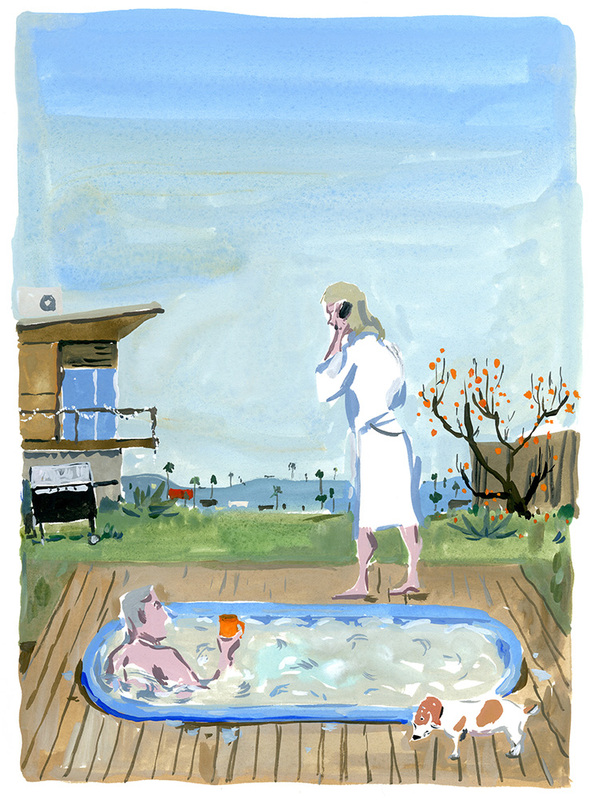 Illustration for British Vogue, January 2019 issue. 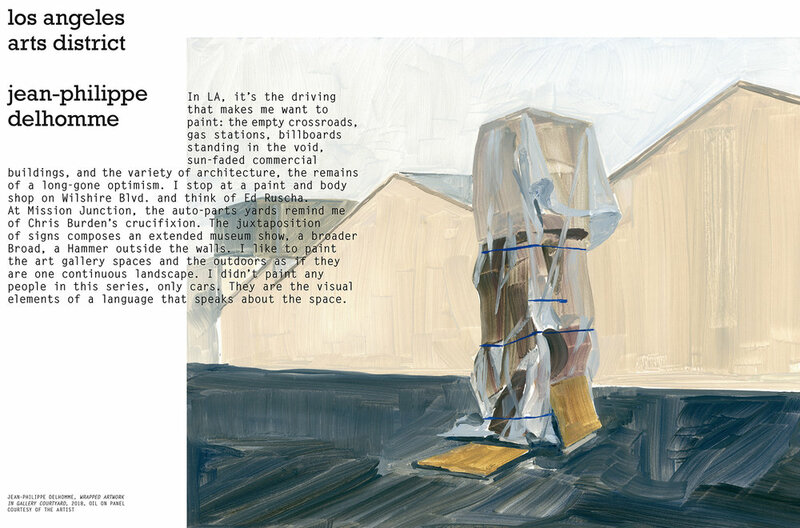 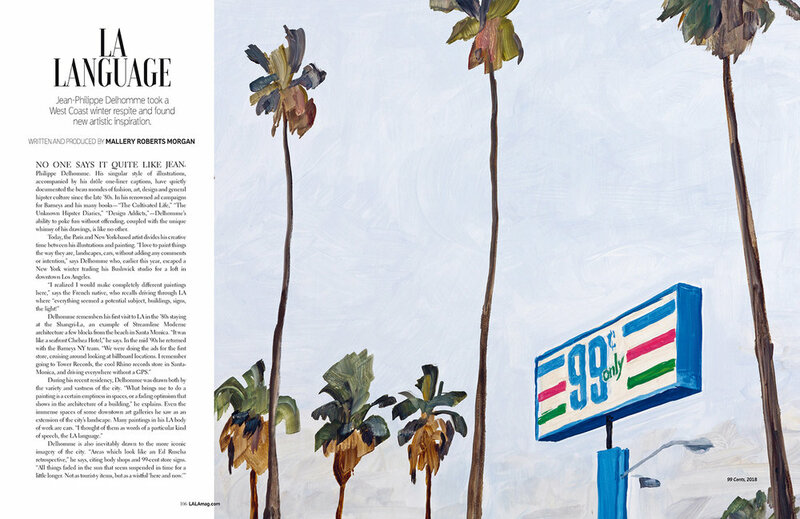 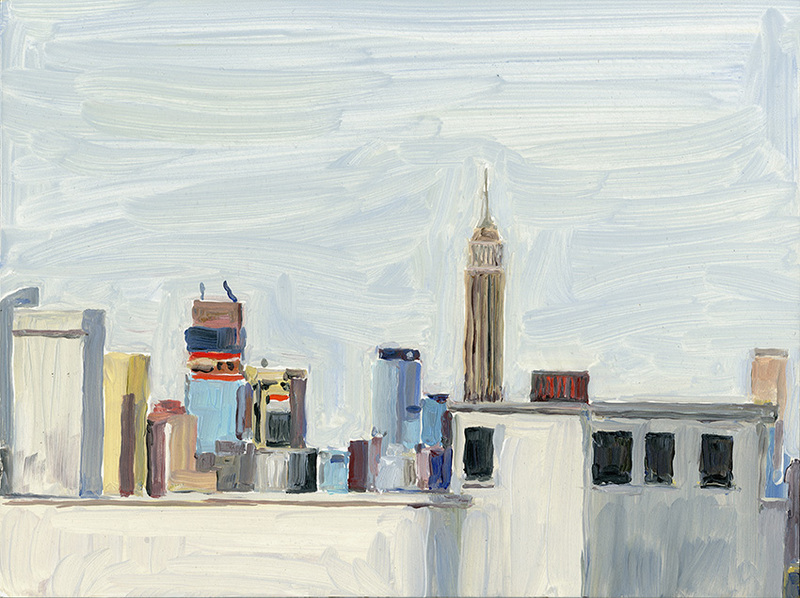 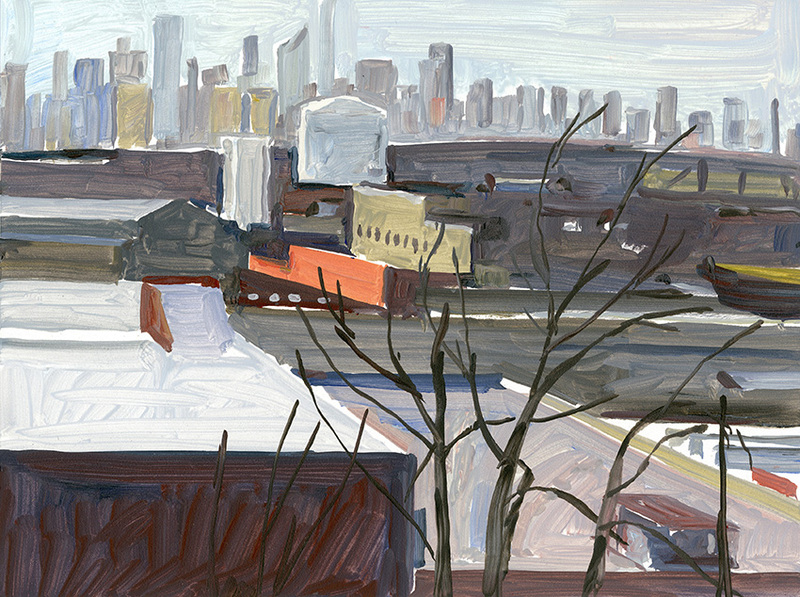 One of my LA paintings featured in Purple Magazine Los Angeles issue #30. 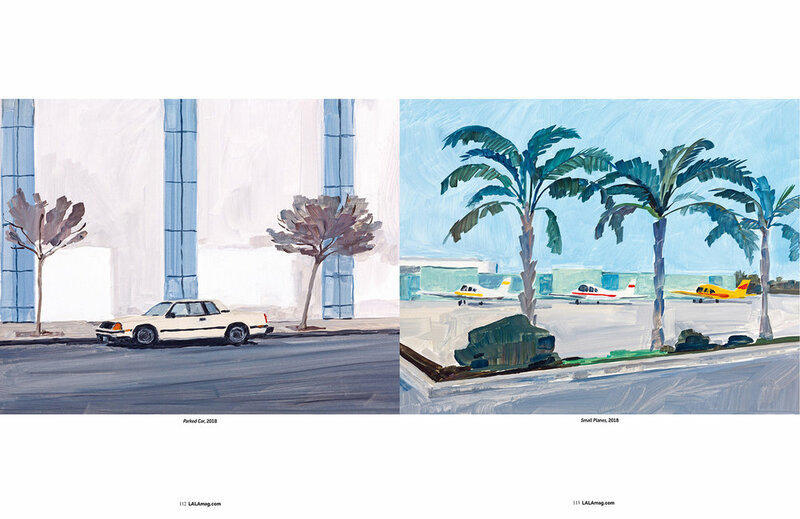 A portfolio of my Los Angeles paintings in LALA Magazine Summer 2018 issue.